For evidence of farming’s increasing popularity, look no further than Stockbridge School of Agriculture at the University of Massachusetts Amherst. 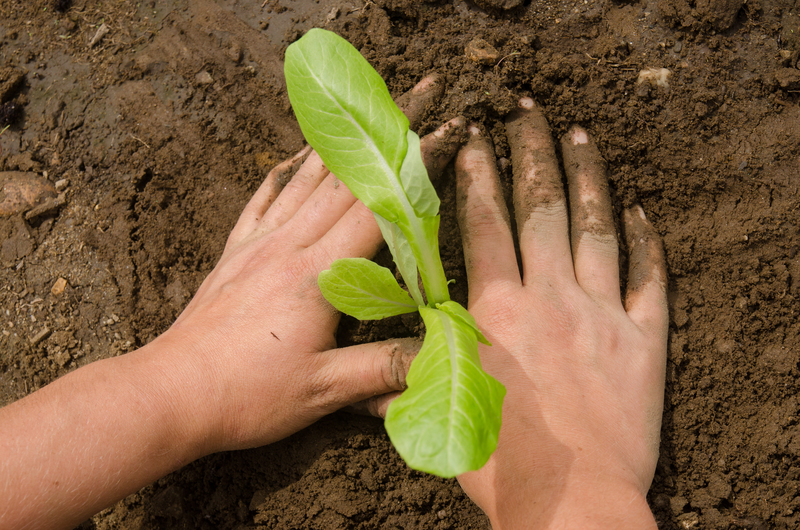 In 2000, when the school launched its sustainable food and farming program, 10 students were enrolled. Today, the program has 75 students, about 25 in the two-year associate’s degree program and 50 pursuing a four-year bachelor of science. 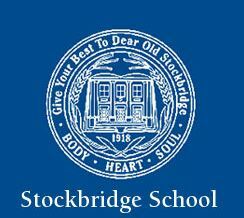 Stockbridge, with a total enrollment of about 329 students, also offers majors in areas such as horticulture and turfgrass management. Keith Boyle, 22, is one recent Stockbridge graduate who started farming before the ink on his diploma was dry. 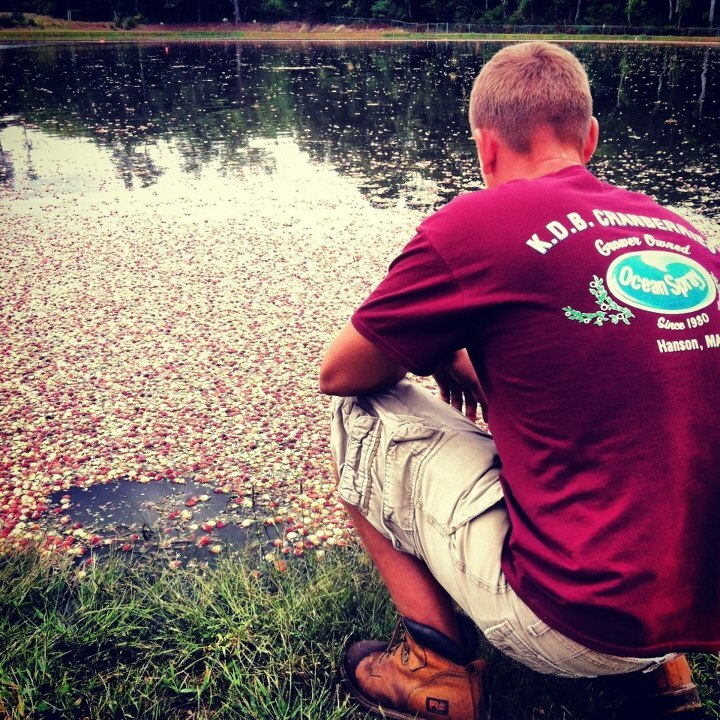 At 14, the East Bridgewater native began working for cranberry grower Peter Oakley, at first reluctantly, and then with great enthusiasm. He attended Norfolk County Agricultural High School and then Stockbridge. When a small bog came on the market a couple of years ago, Oakley purchased it and held it for Boyle until last spring, when he was able to buy it, thanks to an interest-free loan from UMass’s Lotta Crabtree fund and another loan from Oakley. “The loan went through in April, so before I graduated, I had the property,” Boyle recounts proudly. As of this summer, the 94-year-old UMass agriculture program has been elevated to a full academic unit, with its own faculty and education offered up to the doctorate level and a new Undergraduate Agricultural Learning Center in the offing.